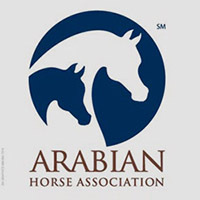 The Arabian Horse Association (AHA) of Aurora, Colo., has established an Arabian Horse Association task force on genetic diseases. The task force was created under the direction of and announced by AHA President, Lance Walters. “The purpose of the task force is to have a group of AHA members regularly focused on genetic diseases. The end result will be an Arabian horse community that is educated about genetic diseases and knowledgeable about testing and disclosure. 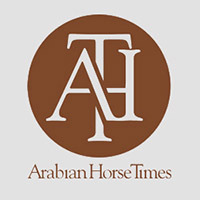 The task force will guide the association in developing policies and educational programs to educate the Arabian horse community about genetic diseases associated with the Arabian breed. The establishment of the task force emphasizes that we are a breed organization interested in preserving our breed,” says Walters. The conception for the new task force originated after the philanthropic arm of AHA, the Arabian Horse Foundation (AHF) appointed a panel of equine research advisors in 2008 and donated thousands to universities and colleges conducting genetic disease research. Appointed as chair of the new task force is Beth Minnich, of Mill Creek, Wash. Minnich holds a Bachelor of Science degree in Equine Science from Colorado State University and has over 20 years of experience with the Arabian breed. Minnich also chairs the foundation’s Equine Research Advisory Panel. One of the four areas the AHF funds is Equine Research. Other funding categories include Youth Scholarships, Equine Rescue/Rehoming and General Education. “We have had considerable interest from members in designating funds for equine veterinary research,” says Larry Kinneer, AHF President. “The formation of the task force is in response to what our members have expressed an interest in.” Last year the foundation gave away approximately $10,000 for equine veterinary research. 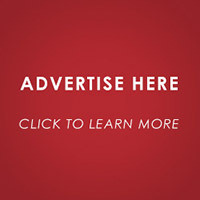 Recommendations from the task force will help create a base for development of potential resolutions for delegate vote and/or action by the AHA Board of Directors, Minnich added. Additional task force members will be announced later.